The 48 traditional Western constellations are Greek. They are given in Aratus' work Phenomena and Ptolemy's Almagest, though their origin probably predates these works by several centuries. 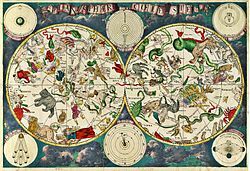 Constellations in the far southern sky were added from the 15th century until the mid-18th century when European explorers began traveling to the Southern Hemisphere. 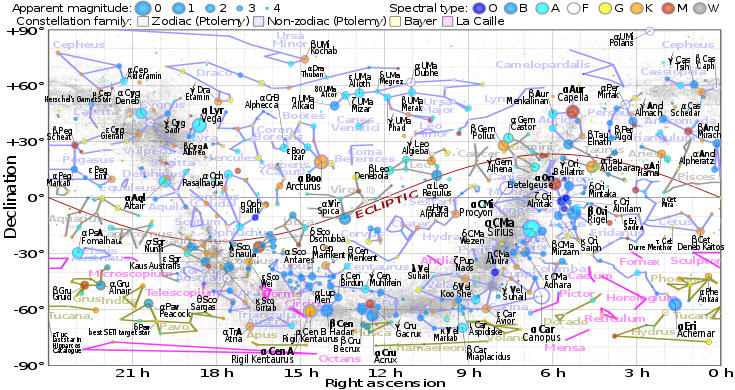 Twelve ancient constellations belong to the zodiac (straddling the ecliptic, which the Sun, Moon, and planets all traverse). 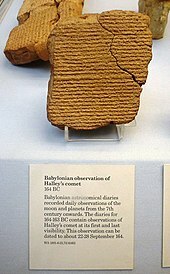 The origins of the zodiac remain historically uncertain; its astrological divisions became prominent c. 400 BC in Babylonian or Chaldean astronomy,.